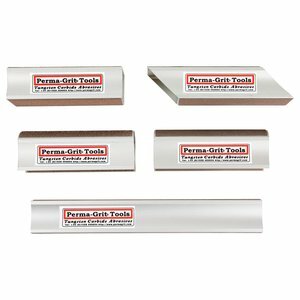 Perma-Grit Square Block 5.5" x 2"
Perma-Grit Square Block 11" x 2"
Perma-Grit® Sanding Blocks feature a unique tungsten carbide grit that outlasts traditional sandpaper by thousands of uses. For composite laminates, they are particularly effective for creating straight edges, squaring off, producing perfect dihedral angles, block sanding large areas, profiling leading edges, feathering trailing edges, and more. 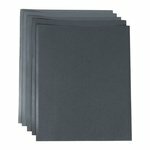 Sheets of tungsten carbide grit are bonded to an anodized aluminum extrusion for each block. 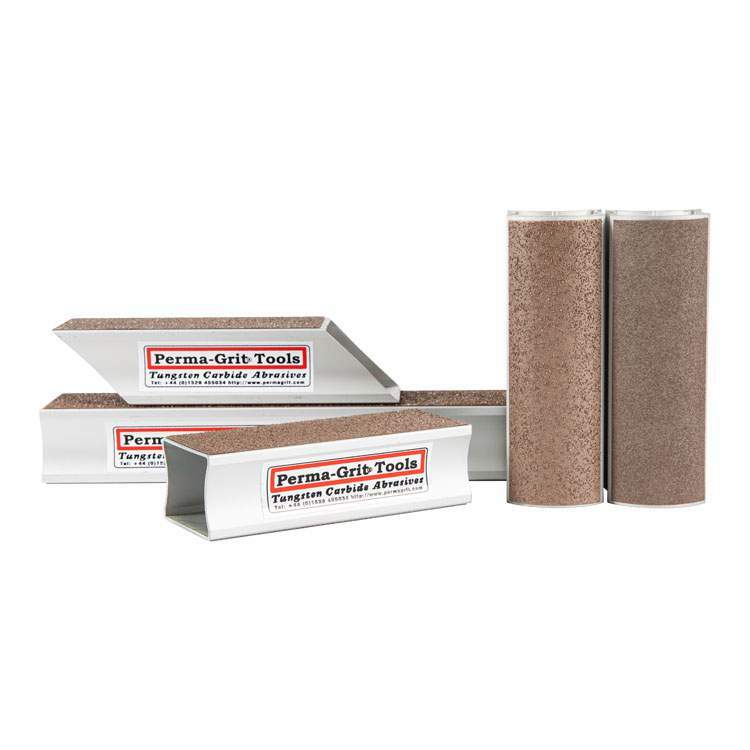 They are designed to be lightweight, clean, and easy to handle for sanding fiberglass, carbon fiber, and other composite materials. 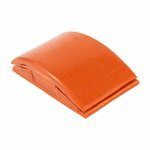 #1905 Square Sanding Block measures 5-1⁄2" x 2". It features a coarse 60-grit on one side, a finer 120-grit on the other. 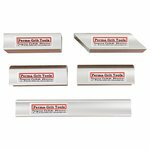 It will sand to a perfect right angle when used on its side, and is useful for squaring cut edges, or making radii or bevels on edges. Also available in a larger, 11" x 2" size, #1906. #1909 Wedge Block measures 5-1⁄2" x 2". It features a coarse 60-grit on one side, a finer 120-grit on the other. Ends are cut at 45-degree angles for sanding into corners and tight spaces, and making it easier to see while working. #1907 and #1908 Contour Blocks both measure 5-1⁄2". 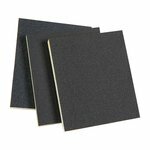 #1907 features tough 60-grit abrasive on both sides; #1908 features finer 120-grit on both sides. They're ideal for finishing grooves, under cambers, and fillets, and are optimized to handle both convex and concave areas. PLEASE NOTE: It is always recommended that you work from a coarse grit to a fine grit before moving on to a rubbing compound or wax when creating a surface finish. I use these all the time for the first level of finish sanding. 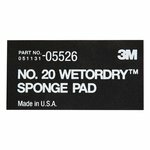 They deliver a consistent surface and are handy and easy to use. These blocks are superb for taking edges down without having to resort to a router or edge plane. 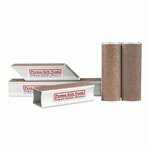 Much faster, and you can deliver a nice uniform edge that is harder to get with regular sandpaper. Very convient. All sanding blocks are sold by the unit. *Quantity discounts are available when five or more of any one unit are purchased in one order.